It’s official. 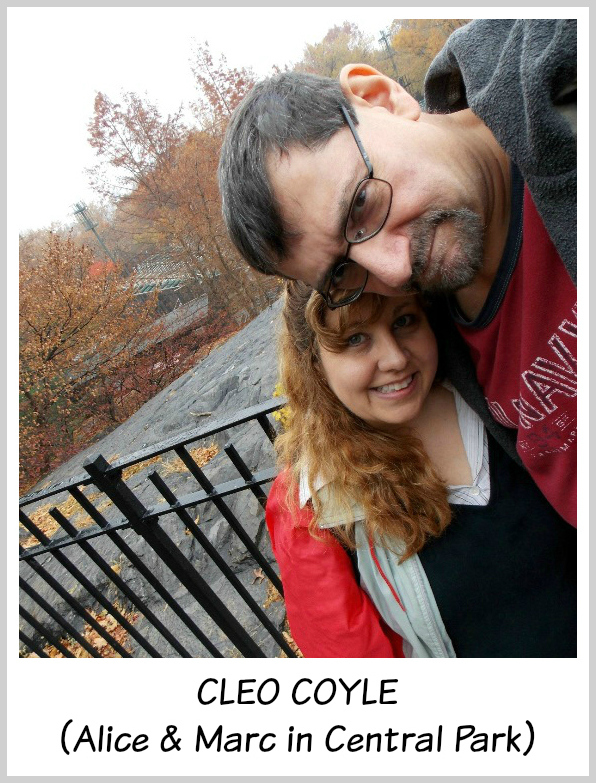 After 15 books, our Greenwich Village coffeehouse manager, Clare Cosi, finally becomes engaged to her boyfriend, NYPD Detective Mike Quinn. Unfortunately, the vintage coffee diamonds Mike slips on Clare’s finger in DEAD COLD BREW, open a Pandora’s box to a cold case murder that occurred sixty years before. On board that ship was a gifted Italian artisan named Gus Campana, the jewelry designer who created Clare’s engagement ring. When Clare finds Gus poisoned behind his West Village workshop, she won’t rest until she uncovers who may have done it and why. 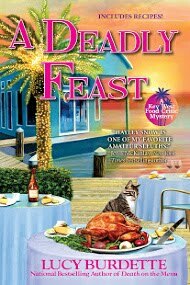 Her search uncovers family scandal, a charming thief, and a deadly adversary. 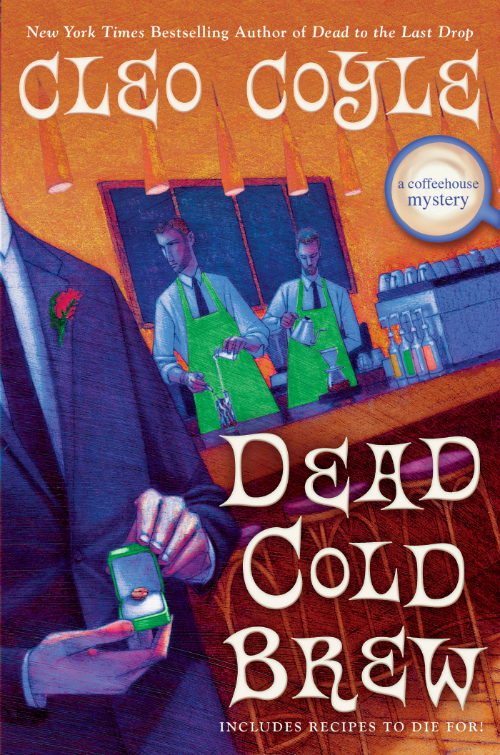 If you are new to our long-running Coffeehouse Mystery series, don’t hesitate to pick up DEAD COLD BREW. 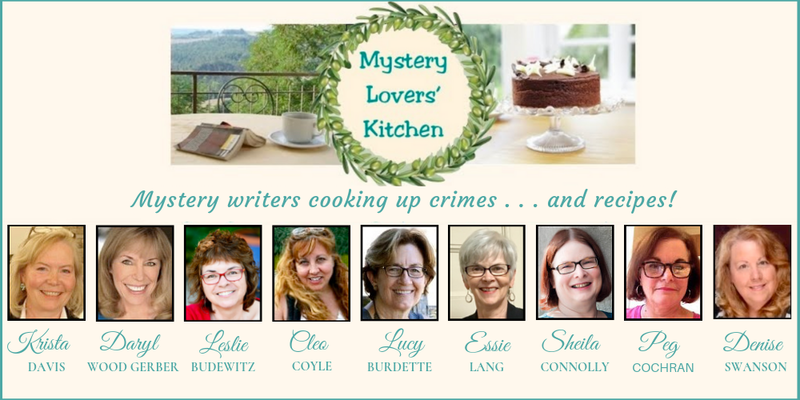 You can read it as a stand-alone, and if you like it, you have 15 more mysteries to enjoy (click here for a free title list). It’s embedded with twists, turns, and wonderful secrets about New York City that we’ve discovered over the years—from an exclusive room in the legendary 21 Club, to the underbelly of the city’s Diamond District, to a hidden train platform beneath the Waldorf-Astoria. Marc and I sincerely thank your for your longtime support of our work. 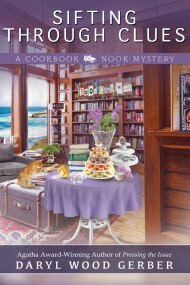 If you are purchasing our new Coffeehouse Mystery this week (or borrowing it from your library), we cannot thank you enough. 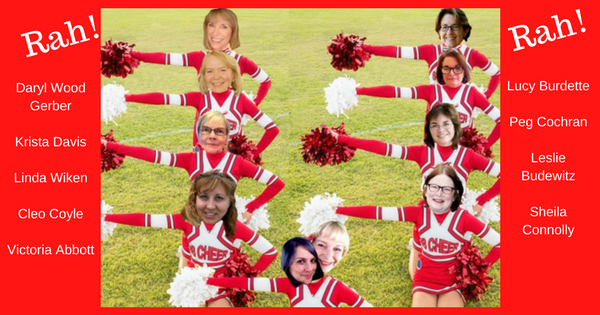 Caffeinated cheers to you, and be sure to stop by our Facebook page or Online Coffeehouse to keep in touch. If you haven't signed up for our free Coffeehouse Newsletter, click here to learn more and subscribe. May you always read with joy! 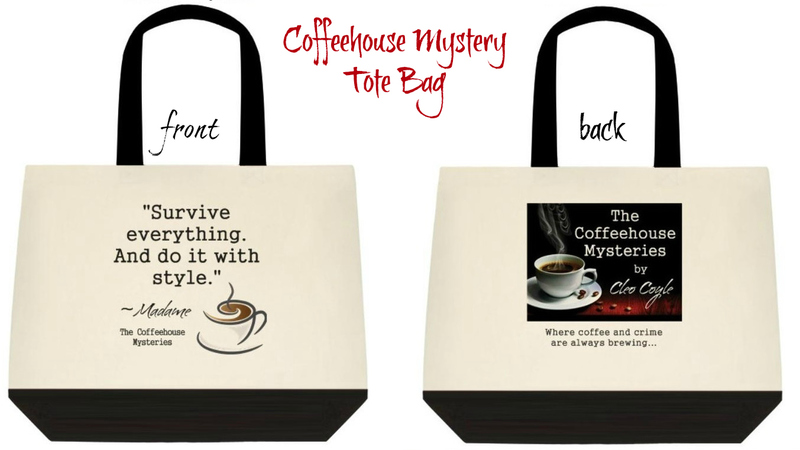 (1) A Coffeehouse Mystery Tote Bag, featuring a favorite saying of Madame's, the octogenarian owner of The Village Blend - "Survive everything. And do it with style." (3) A beautiful, first edition hardcover copy of DEAD COLD BREW, personally inscribed for you by Cleo Coyle (Alice and Marc). I have read every one of the books in the Coffeehouse Series and love them all. 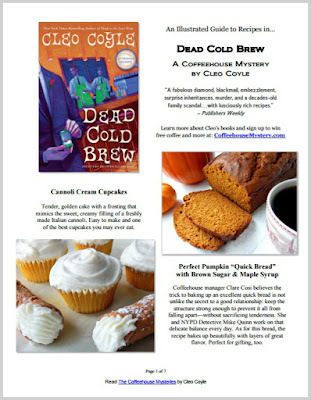 I can't wait to read Dead Cold Brew! 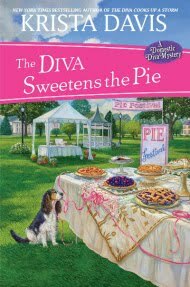 I love this series and the canolli cupcakes sound amazing!!! Engaged? It's about time! Dead Cold Brew goes onto the TBR pile. 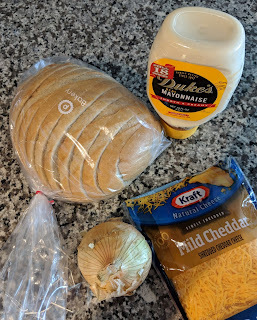 I've got to check out the recipes too. I am always so baffled to learn that authors are not really who the cover says they are. I feel so naive. Oy! hahaha! I can't wait to get my hands on this book and dive into this whole series. It was part of my new year's reading resolutions this year. 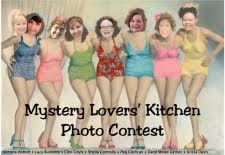 :) Thanks for the chance to win too! 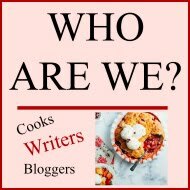 Who did you think they were? I'm almost caught up with all of the Coffeehouse Mystery series, and am really looking forward to reading Dead Cold Brew. I'm really intrigued with the idea of cold brewed coffee. 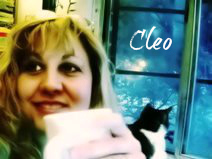 I truly enjoy reading about Clare and everyone associated with The Village Blend -- they have become like family to me. Thanks for such a wonderful series -- I hope it never ends! Congratulations, Celia, you won the drawing! Thanks to everyone for your kind comments. Marc and I appreciate it. 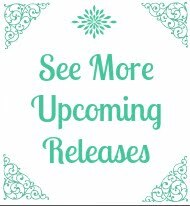 Stay tuned for more giveaways in the near future!